A few weeks ago, I dropped a knowledge bomb about how to build an eCommerce business in just ONE hour a week (or less). Apparently, many people like it – a lot – and have applied the method to their existing eCommerce businesses. It’s basically about creating a team to build an eCommerce business and selling print-on-demand (POD) products on marketplaces such as Amazon, Etsy, and eBay. These marketplaces are great, and we can easily earn passive income using the Low Hanging System model. When there is an order, the supplier (GearBubble) will make the product and ship it to the customer automatically. All we need to do is keep listing new products. My team has been doing almost everything for me for this business model, so I have time to do other things. A few months ago, I checked the Google Analytics of some of the stores I drove paid traffic to and discovered something interesting. Although my team mainly sells products using paid traffic, I found that many orders actually came from organic searches on Google and Bing. It’s free traffic, so the ROI is insane. But I accidentally made some good money from SEO! There were also many orders from Google Shopping Ads as well, which I had set and forgot. Google Shopping Ads is great because we can set a campaign once, and Google will select products in our store to promote automatically. All we need to do is fine-tune the keywords and let the campaigns run. So, I figured the same thing might work with my products in the Low Hanging System model. I have almost 70,000 print-on-demand products in my GearBubble account. Currently, they are being sold on Amazon only. But what would happen if I created a new store and drove organic and paid traffic from Google Shopping Ads to these products? To find out, I did some experiments. Again, it was important that the process be fairly quick for me to implement. Earning more with minimum effort is in my blood. I am always thinking about how to do even less, but still make a big impact on my businesses. So, manually optimizing the product titles and keywords for every product in my GearBubble account was not a good choice. There are almost 70,000 products, after all. 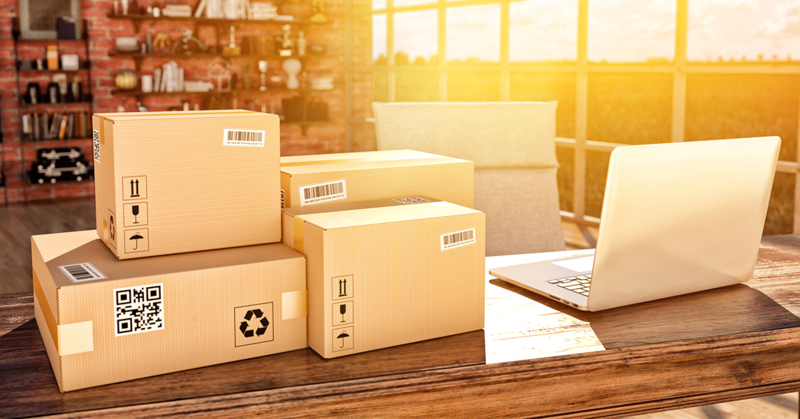 Luckily, GearBubble Dropship Integration does not only provide a way to upload products to Amazon, Etsy, and eBay – it also allows us to send products to Shopify. So, in this article, I’ll show you, step-by-step, how to create an Automated eCommerce Store using Shopify and GearBubble Dropship Integration. After you finish reading this guide, you’ll be able to create your own eComm store and drive sales automatically, in very little time. First thing: we need to have a new store. I decided to create a Shopify store because all of my products are in GearBubble. It’s easy for me to upload the products in my GearBubble account to a Shopify Store. NOTE: I’m a big fan and top seller in GearBubble Pro – but for this business mode, I need apps to do some SEO for the store. So I decided to do it with Shopify. Next, I connect GearBubble Dropship Integration to this store so that when I get an order, GearBubble will start making the item and ship it to my customer automatically. Again, I automate everything. No need to worry about product production or fulfilment. GearBubble does it all for me. It also takes just ONE click to upload a product from GearBubble to Shopify. I asked my VA to do this for me. It took just a few days to send all my products to my Shopify store. Next time, when my VA uploads a new product to my GearBubble account, I ask her to upload it to this store, too. Next, I need to do basic on-page SEO for this store. This is not too difficult. I Googled and found a good article about SEO and eCommerce written by Neil Patel. So I just followed what the SEO expert said. I started by setting up the appearance of my store. I use the Mobilia theme from Out of the Sandbox. You can use the free theme if you want. It doesn’t matter much, in my opinion. Just make sure it looks clean. Then, create collections using important keywords like “Coffee Mugs”, “Shot Glass”, “Travel Mugs”, “Engineer Mugs”, “Nurse Mug”, “Mugs for Mom”, etc. It will help your product URL to include the keyword and get a better SEO score. 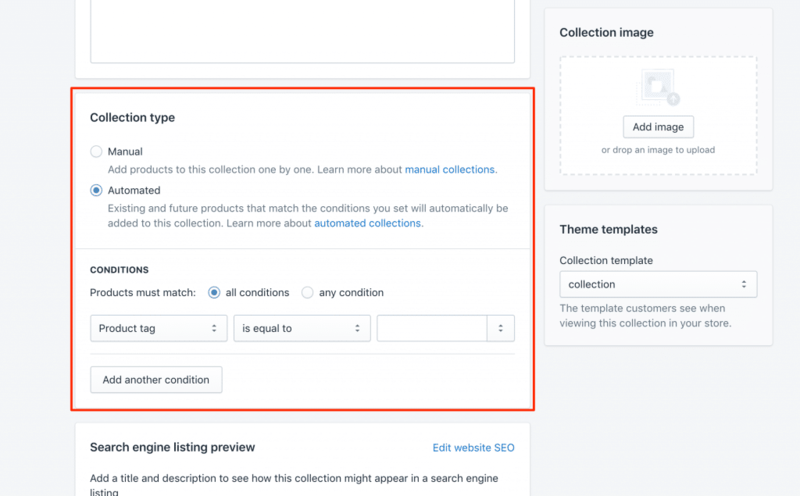 Also, set up the conditions for the collection as well, so the products will be added to the right collections automatically. This is a really cool feature from Shopify. The new product will be automatically added to the right collection and have the keyword in the URL. You should also install Google Analytics, Facebook Pixels (for retargeting purposes), and submit the sitemap.xml to the Google Webmaster tool. That should be enough for the overall website. Now it’s time to edit the product’s landing page. But it’s difficult to do SEO manually for the landing pages for the thousands products in my store. I can’t manually edit the descriptions or tags for all 70,000 products I have. It would take me too much time. My VA won’t do it for me, either. The task must be automated. So I went to the Shopify App Store and see which apps I could use for the job. There are so many interesting SEO apps in the store! Image Optimizer – I use this app for setting the ALT tags and optimizing all the images in my store. This will help my product images get a better ranking in the image search results, reduce the image size and increase the page loading speed. Bulk Product Edit by Hextom – This app plays a BIG role in my store. It’s for bulk editing product descriptions, tags, prices, comparative prices, etc. for all products in the store. Because the default product description is not good enough and doesn’t contain any keywords, I need to update it with a new product description. Also, comparative prices can increase the conversion rate, but these are not set by default. I need to set the comparative price for every product as well. This app is cool, because I can set all the tasks just once. All tasks will be run automatically every day or every week, depending on how I set it up. So, when there are new products in my store, the product description, price, etc. will be updated automatically. The app also automates other tasks, such as editing the product title, product tag, inventory, etc. You can use these functions to optimize your product’s landing page, too. These are the two apps I use, mainly to edit the product’s landing page to optimize its on-page SEO. Next, we need to get some backlinks for our store. There are a few apps I use to build external links from social networking websites. Zapier – This app is cool. It can link Shopify to many other apps. I mainly use it to post my new product to some big social sites such as Facebook Pages, Twitter, Pinterest, and Tumblr. Every time a new product is added to my store, it will be posted to these social sites, which will help to build backlinks automatically. Note that you need to set the timing right to make sure it doesn’t spam the social network sites. If it does, your account will be suspended. Google Shopping Feed – Many apps can help us create a product feed for Google. This is the one I use, and I think it’s pretty easy to work with. This app will generate the product feed for your store. You have to submit it to your Google Merchant account. When your product feed gets approved (it will take a few days), your products will be shown in Google Product search. You will get organic traffic from Google and also be able to drive paid traffic from Google Shopping Ads. These are the two main apps I use to build backlinks automatically. When a new product is added to my store, it will be posted to the major social network sites. There are tons of social media apps in the Shopify App Store. Check them out if you want more. Apart from the apps I mentioned above, there are some other apps I use for my store, but not for SEO purposes. I use them to create a good customer experience. Best Currency Converter – This app helps my store show prices in the customer’s local currency. Tracktor Order Tracking – This is an order-tracking app. With this app, my customers can use the tracking number they get to check their order status. There are many order tracking apps in the store. You can take a look at them, but I personally like this app’s interface. Free Shipping Bar by Hextom – Another cool app from Hextom. I use this app to show the Free Shipping message at the top of every page in my website. Most people love free shipping! Now your store should be ready and have some organic traffic. The next thing to do is to create a retargeting campaign. I like using Dynamic Product Ads (DPA) from Facebook. Have you ever seen an ad like this? Yes, it’s a Dynamic Product Ad. 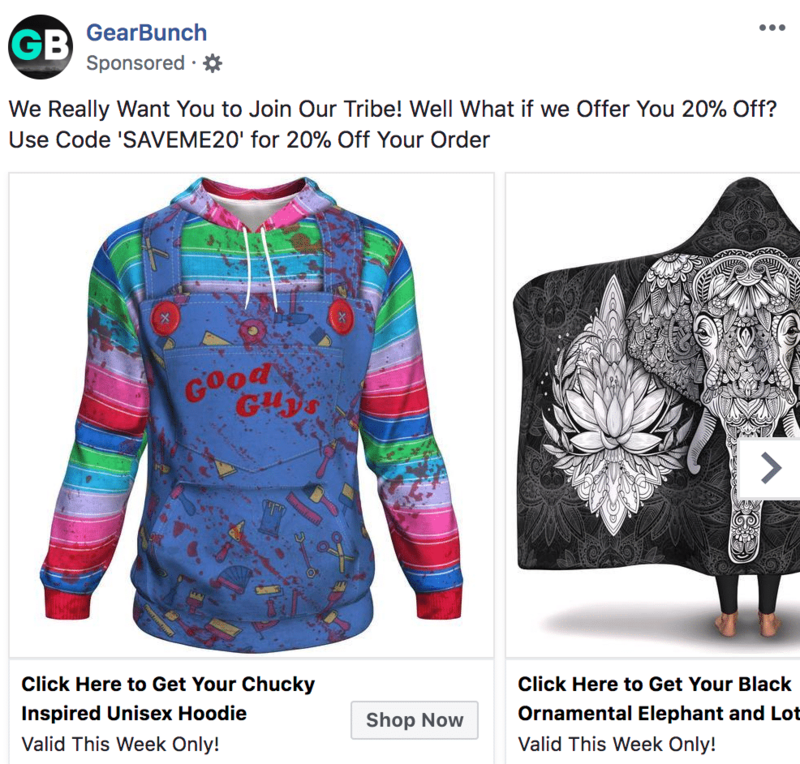 When people visit the product’s landing page in my store, they will see this kind of ad in their Facebook New Feed and we can bring them back to my store. You need to do it just once, and forget about it. Facebook will do the work for you, automatically. Shopify wrote a great guide on how to set this up. You can read it here: Dynamic Ads – Retargeting on Auto-Pilot. Okay, these are all steps I use to put my eCommerce store on autopilot. You can see that most of the processes need to be set up just once, and they run automatically after that. What you need to do next is give your store some time to get a ranking in the search engines. You might try to do SEO in the different ways I explain in this article. There are many ways to give your product’s page a better ranking in the search engines. If you are a paid traffic master, you can also set up a Google Shopping Ads campaign (highly recommended) to drive more traffic to your store. You do it just once, and keep fine-tuning the keywords in the campaign. If you find a winning product, you can drive more sales by promoting it with Facebook Ads. Set up the basic on-page SEO for the store. Install some apps to automatically edit the product’s landing page in order to increase the SEO score. Build some backlinks. Find some apps that automatically post your new products to social websites. Also, set up a Google Product Feed and upload it to Google Merchant for your store. Install some useful apps. I added a currency converter, order tracker, and free shipping bar to my store to provide a better customer experience. Put the retargeting campaign on autopilot. Create Dynamic Product Ads (DPA) using Facebook for your store. Every time people visit your store, they will see the product in their news feed. This system is almost completely automated, and all orders will be handled automatically by GearBubble. You don’t need to worry about production. It might not be the highest profit-making eComm model, but it’s very easy to build and earn good profit with minimal effort. My goal when I decided to be an internet marketer was FREEDOM. There are scores of ways to make quick bucks on the internet. I tried many of them in the first few years of my internet marketing journey. But most of them didn’t add up to a long-term business. Even I could make thousands a day, but the risk was that my golden goose could vanish overnight, at any time. That’s not what I wanted. It wasn’t FREEDOM. It was just a normal job that paid a higher salary. What I wanted, and still want, is a business that can generate a consistent income for me. So, over the past few years, if what I was doing didn’t have a long-term strategic impact, I didn’t do it. No more Thanos finger snaps! Thank you for always providing such great actionable content, you really packed a lot in this blog! My goal is very similar to yours. I want a profitable business that runs with minimal input from me and allows me the financial freedom to pursue other business interests and passions while traveling and living in interesting places around the world. Thank you and all the best! Thanks for your comment too, Pamela! Seem like your comment is the first comment in my blog yay! Hello Juriks! I’m fine thanks 🙂 Yep I already made some sales from this system. 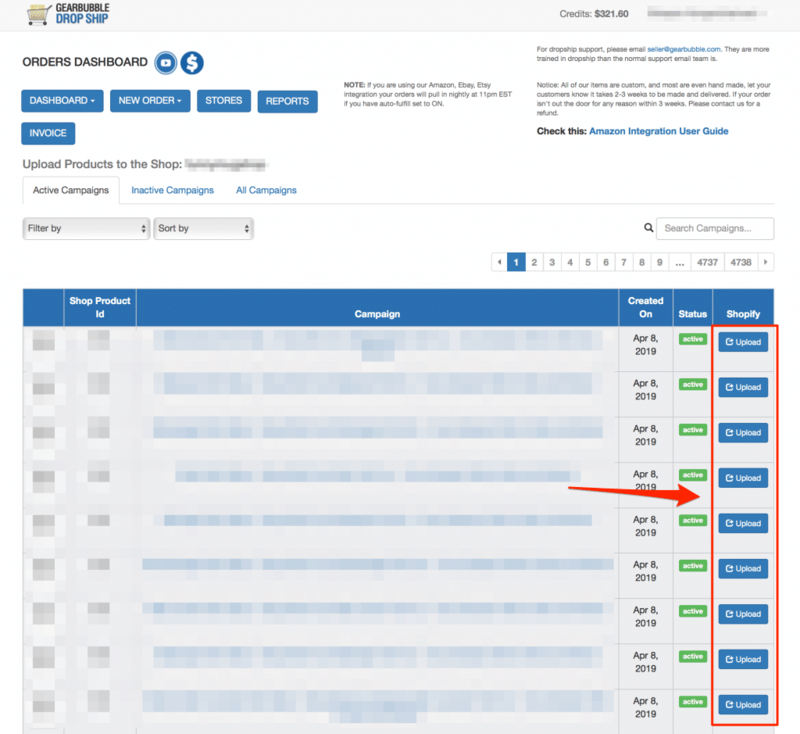 For this store, it took around a month to get the first order from the organic traffic.